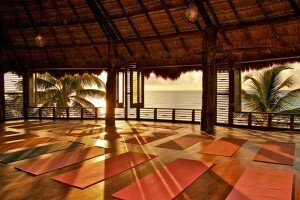 Yoga retreats are an incredible way of experiencing different practices in a different setting. Travel helps remove us from our environment, and take our attention away from the daily routines. When we slow down, we allow ourselves to see the beauty around us, as well as within us. Yoga retreats are a change from the norm, a shift in perspective, and a reawakening for your soul. Your yoga mat becomes a magic carpet to see the world around you and help you recognize the infinite possibilities that lie within. If you’re due for a yoga adventure, these are three yoga retreats that I highly recommend. 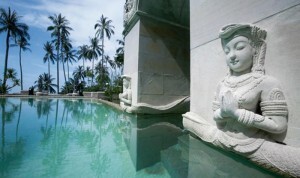 Kamalaya is a yoga retreat set on a beautiful private beach on the Island of Koh Samui, in Thailand. 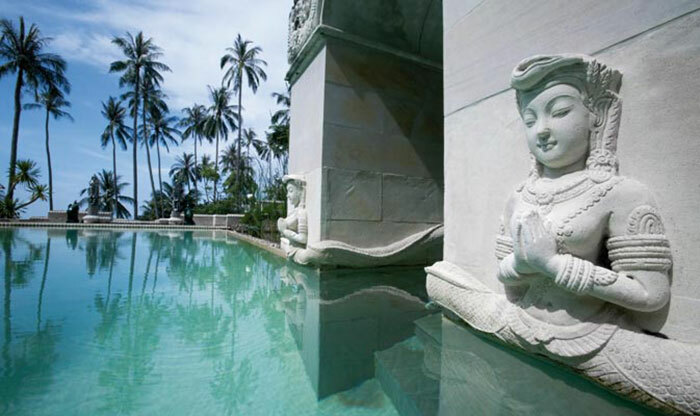 Kamalaya means ‘Lotus Realm’, an ancient symbol for the growth and unfolding of the human spirit. Expect to experience a completely different culture through their food, spiritual ideals and unique scenery at this award winning resort. Kamalaya offers a variety of packages, ranging from 3-7 days, with pricing ranging from $1,675 USD to $7,550 USD. All packages include: daily yoga practices, breakfast lunch and dinner made fresh from the locals, and beautifully decorated rooms or beach front villas. There are many other amenities like infinity pools, a steam cavern, fitness center and spa. Tulum, Mexico, is one of my favorite beaches on this Earth. With the most beautiful blue-green Caribbean water, white sand beaches, and Mayan ruins facing the ocean on the cliffside, there is a lot of magic here. On the beach, you will find Amansala Eco Chic Resort. There are several retreat packages offered at Amansala, all of them include daily yoga sessions, along with room and board, and touring the local sites! Amansala is most known for their bikini bootcamp, a self-explanatory way to get into shape in a breathtaking setting. The retreats vary in pricing from $1,800 – $3,850 USD all depending on how many days and how much yoga you want to do! 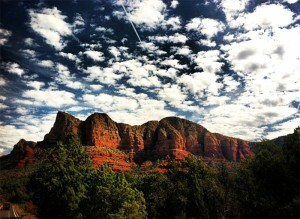 Last but not least, one of the most magical places on earth: Sedona, Arizona. 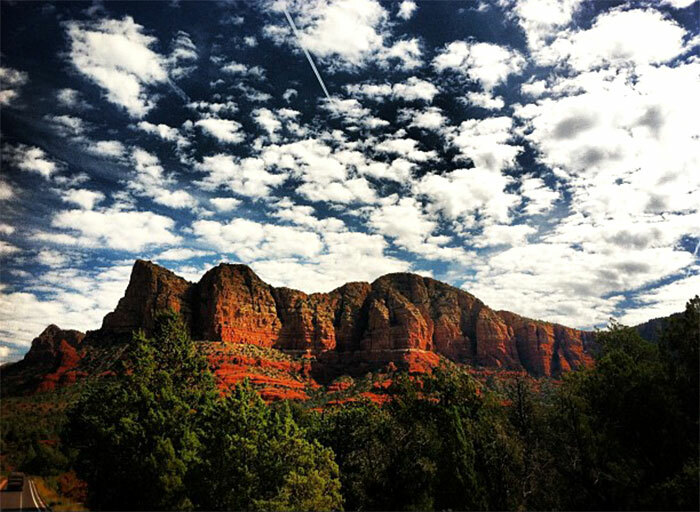 A dear yogi friend will be hosting the Sedona Yoga Retreat March 5 – March 8, 2015. This retreat will take place at the newly renovated and re-named Arabella Hotel Sedona. The retreat package is a 3-day event, filled with daily yoga and meditation practices, hikes through the scenic red rocks, along with goody bags provided by the hostess. The package pricing varies from $403 – $740 USD depending on occupancy and size of room desired. The package price includes yoga, meditation, breakfast, snacks and other hotel amenities. Sedona is an ideal place to practice yoga — a place full of energy vortexes, said to have meditative and healing effects that I am sure you will be visiting during this retreat! 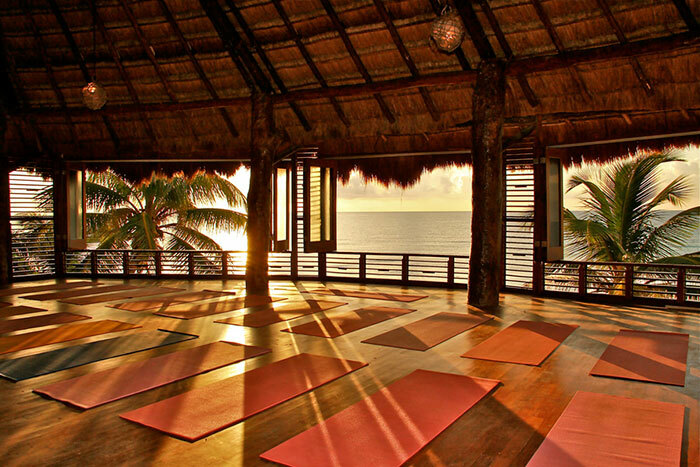 There are so many yoga retreats to choose from around the world! My selection humbly offers a sampling of a diversity of cultures and places that I have been to and enjoyed. Yet they all share the promise of a magical, unsurpassed experience that will unveil your soul in ways you have yet to discover, much like the destinations themselves. Enjoy, and happy travels!